Nessco Pressure Systems are a distributor of Ceccato and CompAir Compressor Systems. 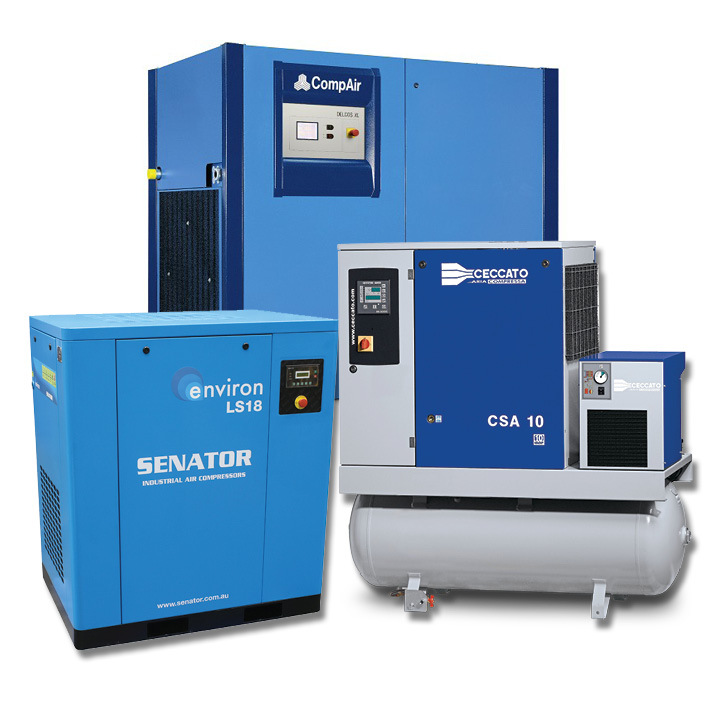 Ceccato and CompAir provide a diverse range of compressor systems to suit the individual requirements of various industry segments. Providing the advantage of easy maintenance and accessibility, NPS offers a range of screw compressors from 8.5cfm, in a complete package design tailored to ensure efficient and consistent air supply to meet demand.